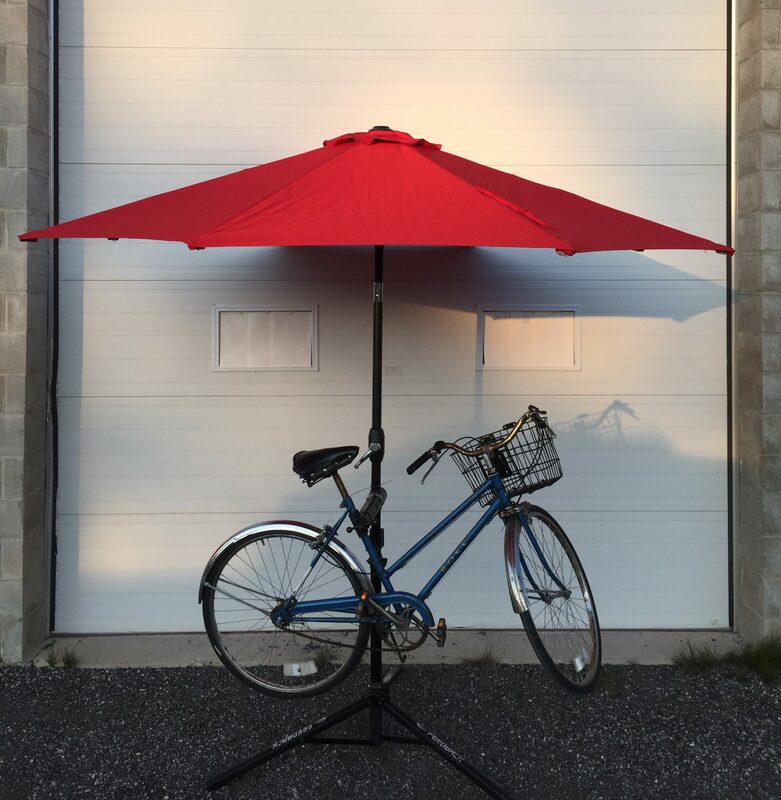 Every Sunday and Monday from 5:30-9:30pm, Firebird Community Cycle helps community members to work on their bikes for FREE (we even have some parts in stock). Use our tools, stands and expertise to get your rig up and running or use the time as preventative maintenance and a regular cleaning session. No need to sign up to attend, just drop in to 134 Anne St S in Barrie.